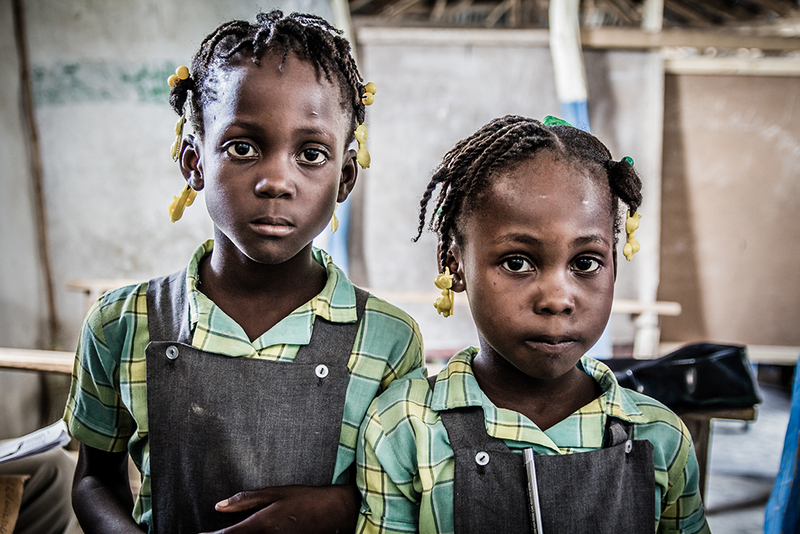 True to our motto "Seulement l'education peut changer notre société" ("Only education can change our society") our work in Haiti is focused on the support of the local school system. In doing this we are completely independent of government or aid agencies. With the help of our donors, we enable children from poor families to visit primary school, provide for the upkeep of our own school on site, take care of building and other structural measures in the school sector and support a small number of particularly poor people financially. "Seulement l'éducation peut changer notre sociéte." Copyright © 2018 Haitihilfe Heinz Kühn. Alle Rechte vorbehalten.